If you’ve been looking for an excuse to buy a TV before the big game on Sunday, now might be your opportunity. 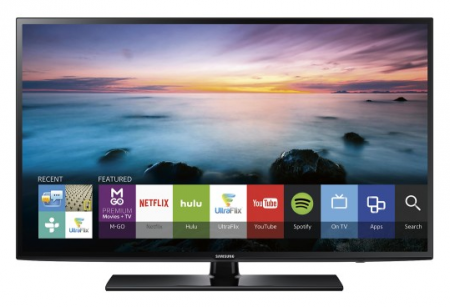 Best Buy is taking $270 off the 55-inch Samsung LED 1080p Smart HDTV. It’s now $579.99. This offer is valid through Sunday. For tips on shopping at Best Buy, read our Best Buy Store Guide and Best Buy Sales and Events Guide.